Weah, Zidane, Maldini out, Weah, Zidane, Maldini in! Like father, like son, right? Not in the case of Harvey Neville, who unlike his famous dad Phil, is a technically gifted midfielder more from the mould of David Beckham. 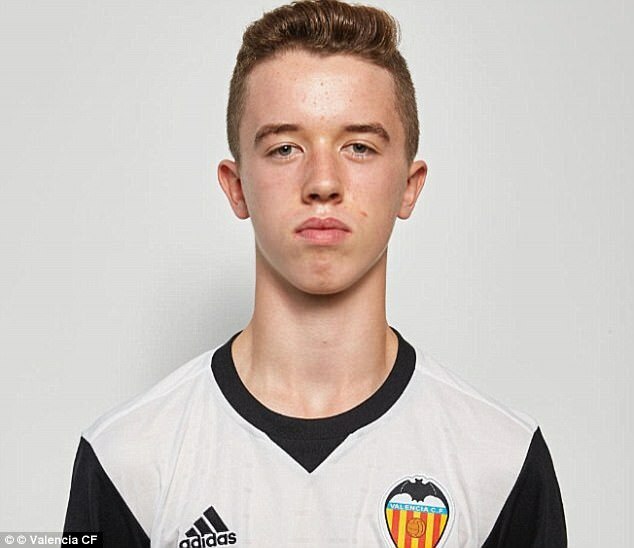 The younger Neville is a target for Manchester United after impressing for Valencia’s youth teams, but he is just one of a number of sons following in the paths of their famous dads around the football world. 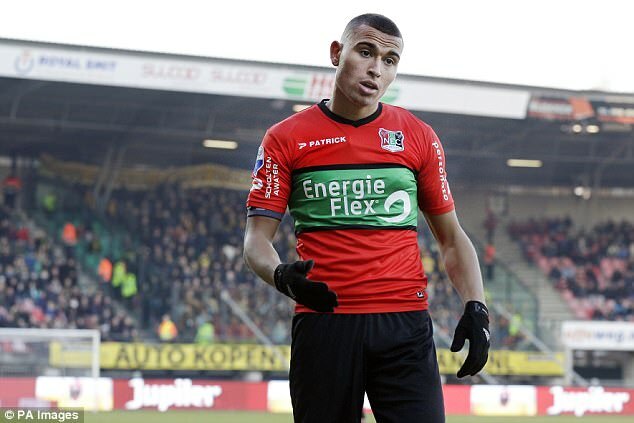 Here are at 10 of the most promising footballing progeny around the globe. It must be tough to follow your dad when he is arguably one of the greatest players of all time. Add in the fact that he was both your junior coach and then first-team manager and the situation gets even tougher. But Enzo seems to have taken being the follow-up to the Champions League and World Cup winning midfielder in his stride and has even gone out of his way to carve a niche of his own. 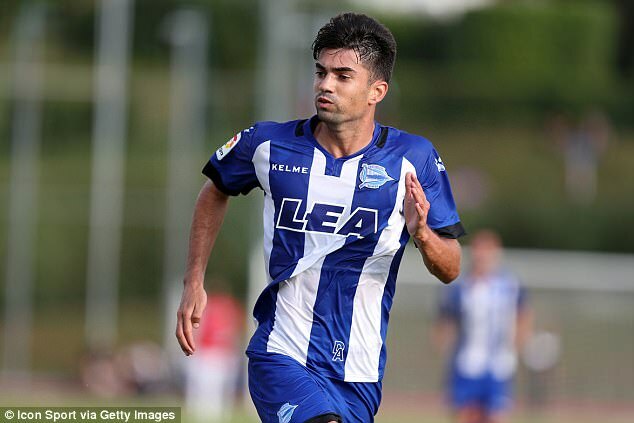 After struggling to break through under his father at Real Madrid, central midfielder Enzo – as he is now known – decided to move to Alaves in the summer to try. In part, that must have been to prove he is his own man. The 22-year-old has only made two appearances since his summer switch but will be hopeful of more as the season goes on. 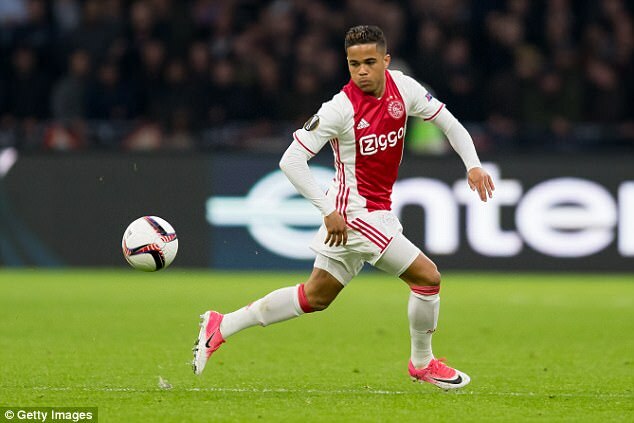 His dad Patrick was part of Ajax’s Golden Generation of the 1990s and last year Justin Kluivert threatened to join one of his own. The elder Kluivert won the Champions League with the Dutch giants before also picking up a La Liga medal with Barcelona during a glittering career. And Justin came close to a European trophy of his own as Ajax reached the Europa League final during his debut season, only to be beaten by Manchester United. A nippy and technically gifted winger, Kluivert Junior is often used as an impact substitute by Ajax – he made 20 appearances last season and has featured just twice this campaign. There are hopes that the 18-year-old can one day match the levels of his father. Former Ballon d’Or winner George Weah has a new career as a politician – but his son has decided to go into his first field of employment. Weah won Ligue 1, Serie A and the FA Cup during his time on the pitch, featuring as a striker for the likes of Paris Saint-Germain, AC Milan and Chelsea. And there is evidence his son Timothy already possesses the same goalscoring prowess as George. He signed a professional contract with Paris Saint-Germain this summer. That followed a stunning rise through the club’s academy, which was capped off by a hat-trick on his UEFA Youth League debut against Ludogorets last season. 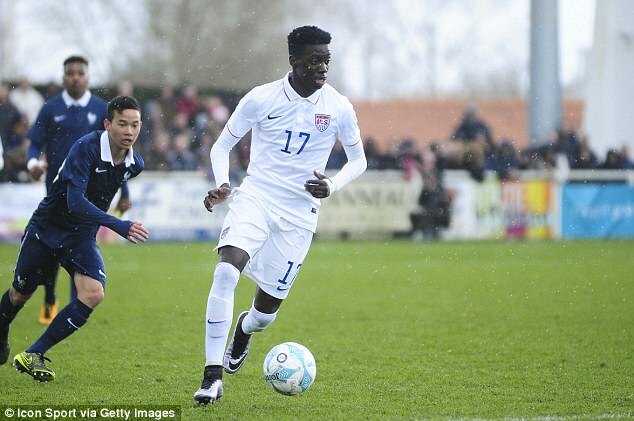 Timothy is also a United States youth international, having been born in New York. One thing is sure about Rivaldinho – he shares the same love of the spectacular as his father did. Rivaldo, the famous former Brazil international, scored one of the most impressive goals of all time, an overhead kick from the edge of the box against Valencia during his time at Barcelona. 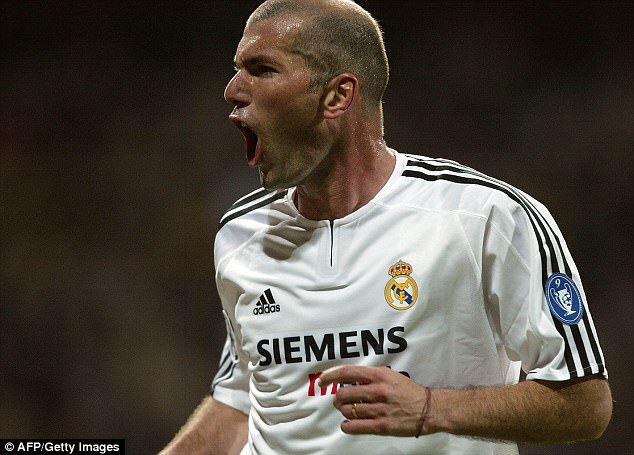 That was just part of a glittering career that also saw him win the Champions League, La Liga and the World Cup. And Rivaldinho announced himself to the footballing world in the same way this season, scoring a stunning 30-yard drive in the Europa League with his father watching on. After a nomadic start to his life as a footballer, the 22-year-old forward will now be hoping he can make Dinamo Bucharest his home. 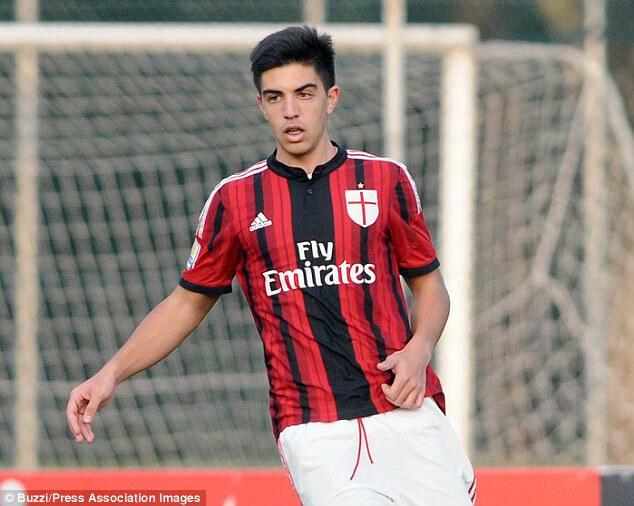 Christian Maldini does not just have one person to live up to, but two. His father Paolo became a bonafide legend of the game, winning the European Cup five times, while his grandfather Cesare won Serie A with Milan five times. Unfortunately his career at Milan never truly got going. He never made a senior appearance for the club of his family. Since then, the centre back has had a nomadic life. He has represented the likes of Reggiana, Hamrun Spartans and Pro Sesto. This summer he climbed up a division, joining Racing Fondi to play in the third tier of Italian football – Serie C.
Christian has featured infrequently for his new side and, at 21, needs to play regularly if he wants to match up to the spectacular achievements of his family. His father was brilliantly nicknamed the Maradona of the Carpathians. If Ianis can come anywhere near Gheorghe, he will have had an exceptional career. Hagi senior made his name at the 1994 World Cup, scoring stunning goal after stunning goal to help Romania reach the quarter-finals at the American edition of the tournament. Ianis has already started making his own way in the world of football. He featured regularly under his dad while with Viitorul Constanta, who Gheorghe managed. A move to Fiorentina followed last summer, although Ianis will have been disappointed by just two games over the course of last season. Unarguably the most successful of this list of sons of famous fathers so far in his still nascent career. Giovanni could not be much more of a contrast to his father. Where Diego was a full-blooded and tough tackling defensive midfielder, Giovanni is a goalscoring forward with a spot of flair and elegance in his game. 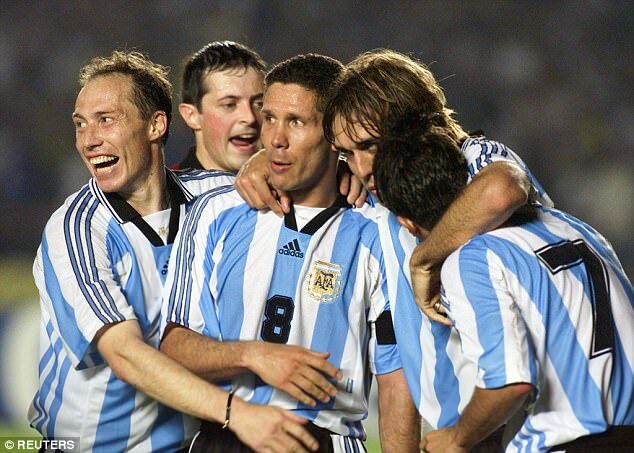 He broke through at Banfield in Argentina before a move to Genoa followed. An impressive 12 goals in 31 games last season meant he earned a move to Fiorentina. And the success has continued there. He’s bagged twice already this season in his seven matches. Who knows – Giovanni is the one name on this list who looks like he could end up being better than his father. Henrik Larsson was a striker who had his best days with Celtic in Scotland, but also represented the likes of Barcelona, Manchester United and Feyenoord in his glittering palying days. 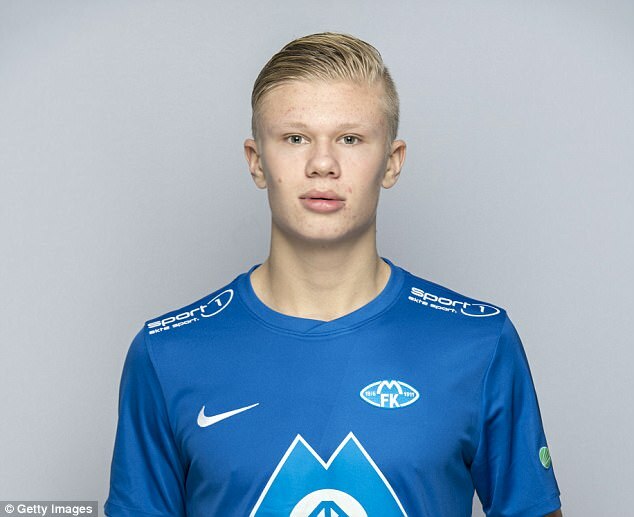 Jordan, also a No 9, took the same route as his dad for the first two clubs of his career, moving from Hogaborgs to Helsingsborgs in Henrik’s native Sweden. Both Larssons were caught up in an incident in November 2016. After the younger one scored for Helsingsborgs in a relegation play-off, manager Henrik could only watch as his side subsequently lost the game. Fans took issue and ran onto the pitch, attacking Jordan and tearing off his shirt. He emerged relatively unscathed but made the decision to move to Holland less than two months later. In his time at NEC he has scored two goals in 11 games. 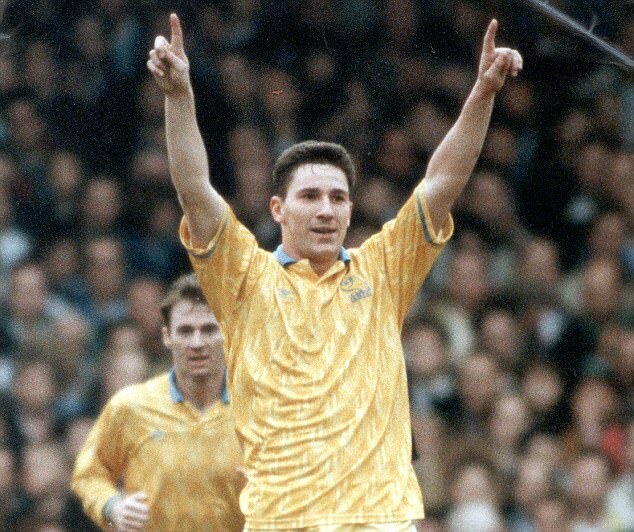 David Hirst was something of a legend at Sheffield Wednesday, scoring 106 goals in 294 appearances for the Hillsborough club. A solid if unspectacular striker, he also played for Barnsley and Southampton in a playing career that mainly saw him play in the top flight. David also once held the record for the fastest recorded shot – 114mph in a game against Arsenal in September 1996. 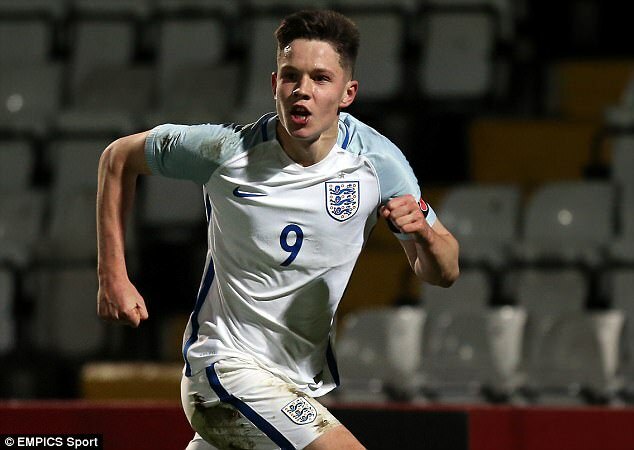 His son George is already becoming one of the most coveted young strikers in the English game. Leicester and Leeds United are both chasing his signature, while Everton have previously registered an interest in him. The 18-year-old seems unlikely to sign a new deal with Wednesday as he eyes a move. He won the Toulon Tournament with England Under-20s in the summer and impressed so much that he was named in the team of the tournament. 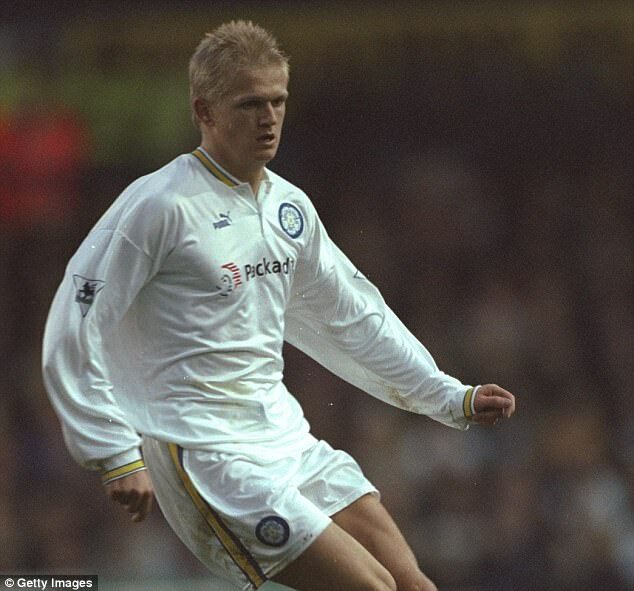 Alf-Inge Haaland has unfortunately become more famous for a pair of incidents involving him and Roy Keane and not the talented midfielder he was. During his time at Leeds United, Nottingham Forest and Manchester City, he established himself as a solid defender with a fondness for a tackle. Alf-Inge was also capped 34 times by Norway. Not only that, but he wants to surpass his own dad’s achievements: ‘In addition, the goal is to be a better player than that dad was. I hope to get more international matches than he did’.